We had the great opportunity to film with a Canon XF105 video camera. An amazing lightweight professional grade camcorder it was the perfect choice for this kind of adventure. Many thanks to Visual Impact Rental for their support with the Yukon Assignment. Check out the XF105 and other stunning visual hardware here. We are delighted to announce Outback Trading of Helston, Cornwall, as official partners of the Yukon Assignment. Why not check out their latest deals, or pop into their store to meet Richard, Debbie and team not forgetting faithful hound, Mallory. 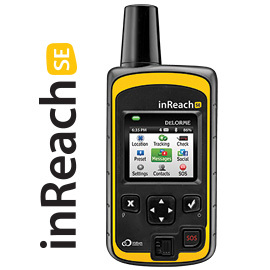 For expert and ever enthusiastic advice on your outdoor adventure needs! 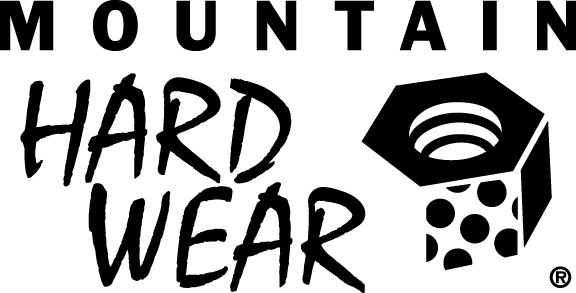 It's fantastic to have Mountain Hardwear onboard for this adventure. 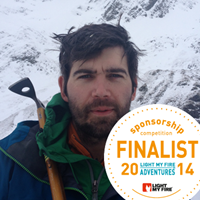 In the wilds of the Yukon we need kit we can trust and their kit delivers with bells and whistles on! Alpkit™ designs and sells equipment for enthusiasts and having used some of their mountaineering kit we have no doubt the Rig 21 tarp Alpkit have kindly provided for the expedition will rise to the challenge and make the perfect basecamp for us.